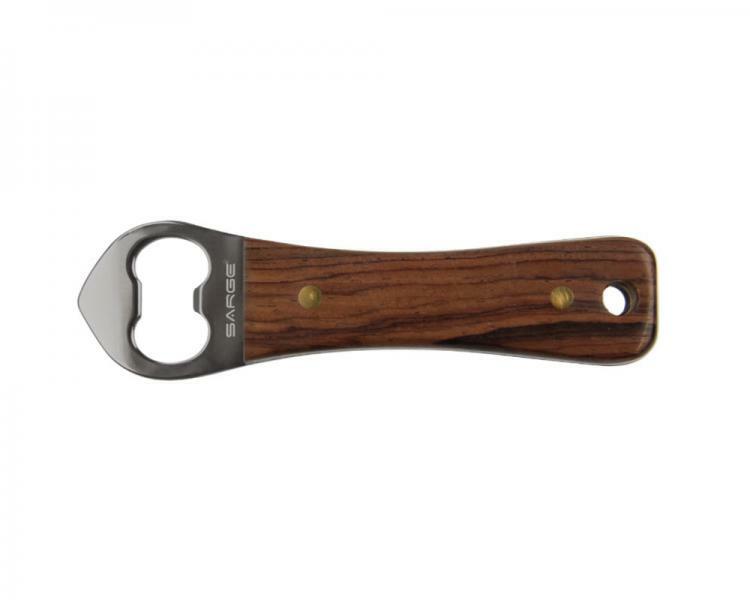 Personalized Rosewood Bottle Opener makes popping that top a breeze so you can sit back and relax. Beautiful Rosewood handle makes this a handsome tool to add to any bar collection or tailgate prep pack. A handy lanyard is included so your opener will always be convenient. 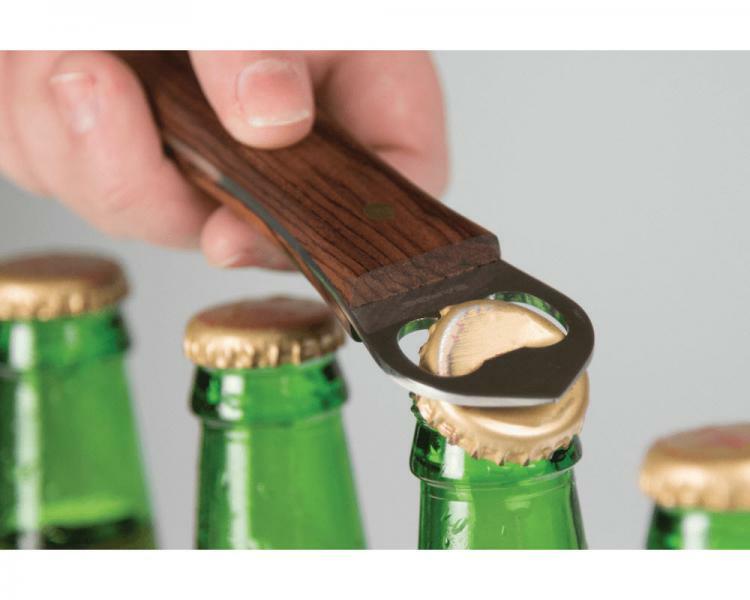 A good opener is needed by everyone and this beauty makes a great gift for anyone. Price: $42.00 In stock! - Browse this brand: Sarge KnivesOur products are custom made to your specifications. This product ships up to 2 weeks after your order is placed.